Our team of full-time professionals who have designed casino vessels for major operators throughout the country. 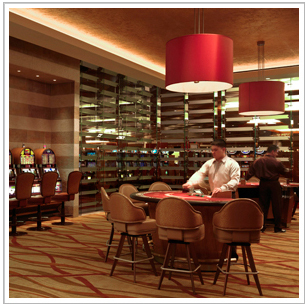 Why Lay, Pitman & Associates Inc. are the leaders in casino vessel design experience. Our preparation of detailed working plans result in vessels built on time and within budget. "13891 Atlantic Blvd. Jacksonville, FL 32225 "